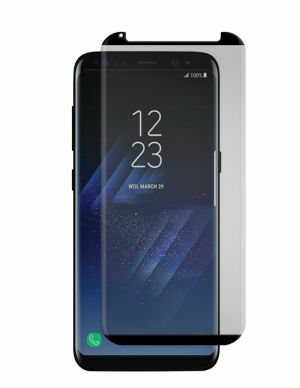 Use the Samsung Galaxy S8 Curved Screen Protector to protect your phone! They're totally clear, don't peel or discolor and can be removed without leaving a trace. They fit flawlessly and are proven to keep devices scratch-free. Our patented film was created for the U.S. Military and stands up to abuse generally reserved for combat equipment. This level of protection/quality cannot be matched by cheap imitators.